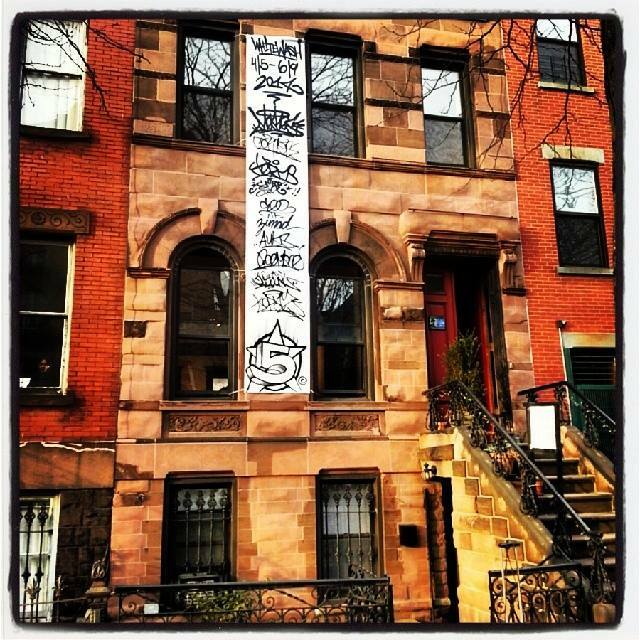 This entry was posted on April 5, 2014 by newyorkcityinthewitofaneye. It was filed under Uncategorized and was tagged with "WHITEWASH", 5 Pointz, 5 Pointz Graffiti Museum, 7 train, art event, arts, Auks, Cortes, entertainment, gentrification in Long Island City, graffiti, Grand opening of Whitewash exhibit, Hans Von Rittern, Jeffrey Leder Gallery, Jeffrey Leder Gallery 2137 45th Rd. 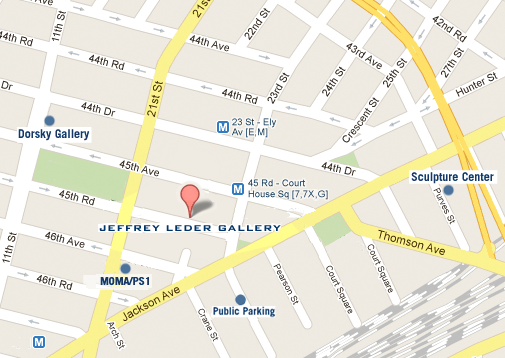 Long Island City, Jerms, Jerry Wolkoff, Jonathan Meres Cohen, Leder Gallery, Long Island City, Manhattan, Marie Cecile Flageul, Meres One, New York City, New York photo, Orestes Gonzalez, Photo of the day, photography, photos, Poem, politics, Queens, See TF, SHIRO, Sunnyside, Topaz, whitewashing of 5 Pointz, Zimad.